Often single parents are struggling in a lot of areas of their lives, specifically free time. 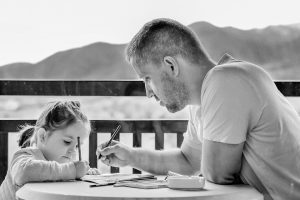 Things like unconditional love, support, safety, guidance, security, etc… are all aspects of parenting and things that every parent absolutely must provide for their children. However, what often gets left behind, or made a low priority for single parents is “self fulfillment”. Often single parents put their own needs and desires on the status of low priority. It can be difficult balancing providing and raising a child while attempting to also achieve your own goals, whatever they may be. Between School pick up and drop off, doctors appointments, extracurricular activities, and the plethora of other things happening in children’s lives single parents often find themselves so tired when they finally have some alone time it’s spent watching tv, netflix or scrolling their social media feeds while laying on the couch. You need to remember that your well being and health, both mental and physical, matters just as much to your children as it does to you. Here are 5 quick tips for single parents on how you can ensure you meet your own goals and live a healthier life for your children. Figure out how you can work out in your home. It could be a video series or buying a piece of equipment, but even 10 minutes of exercise before bed time can help you relax and get a better night’s sleep, plus feel great. Enroll in an online course. Obtaining and furthering your education is easier now, and very affordable. There are even platforms like CourseEra that provide completely free university level courses that you can take. A great way to update your resume. Set goals. Whether it’s career oriented or financially, make sure you continue to set goals for yourself. Make time for yourself. Make sure you get time to yourself without your kid(s). Even a couple hours a week where you aren’t at your job or parenting is a great time to reflect on everything going on in your life. Give yourself some peace and don’t feel bad about it. Spend time with your friends who don’t have kids. Play dates and family fun is great, and it’s needed, but you also need to be solely among adults and have conversation that might not be appropriate to have in front of your children. It’s needed, and again don’t feel bad about it. To summarize. Yes, you should be devoted to your children, but you should never lose sight of being devoted to your own well being as well! 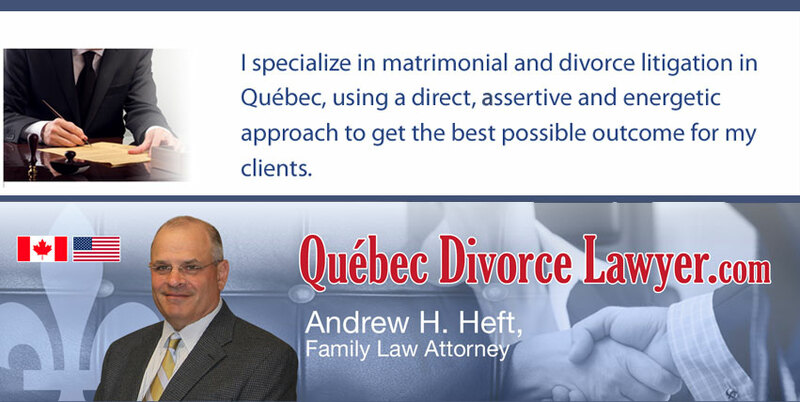 This post was made possible by Andrew Heft of http://www.quebecdivorcelawyer.com.